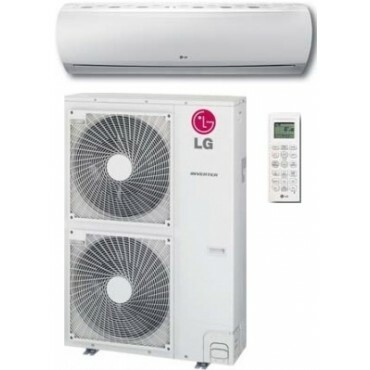 A high wall mounted split system with large capacity heating and cooling. 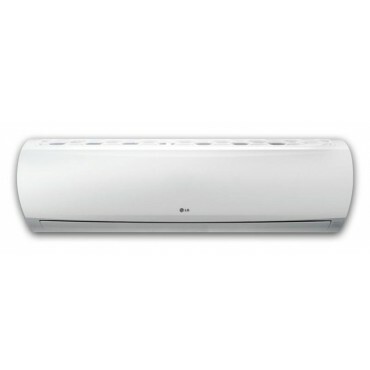 Ideal for office and small commercial areas where high output is required with energy efficiency. Optimised airflow combined with long pipe runs and elevation means this is the perfect solution for many applications. Question about LG High Capacity 10.5kW Output is Successfully Submitted.